The Group of 20 largest economies is set to back a major overhaul of international taxation designed to eliminate loopholes that enable many companies to keep their tax bills low. Google Inc. has aggressively avoided paying corporation tax in Britain and its reputation won’t be restored until it begins to pay what is due, a U.K. parliamentary committee said Thursday, in the latest sign that governments around the world are stepping up scrutiny of the tax affairs of multinational firms. Apple’s chief was happy to talk about taxes and even new hires and acquisitions. But when it came to new products, he was his usual coy self. 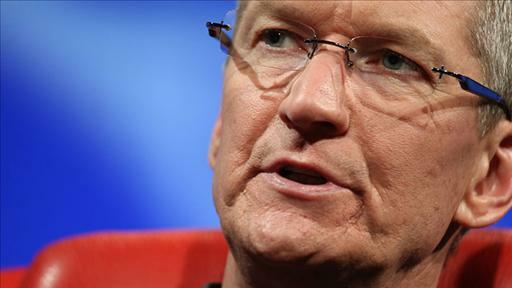 Apple CEO Tim Cook calls for a major overhaul of corporate tax code.